Dressed to impress! Discreet and understated, Trocadero stands out with its extremely functional, pared-back design, presented in a 41 mm diameter case. 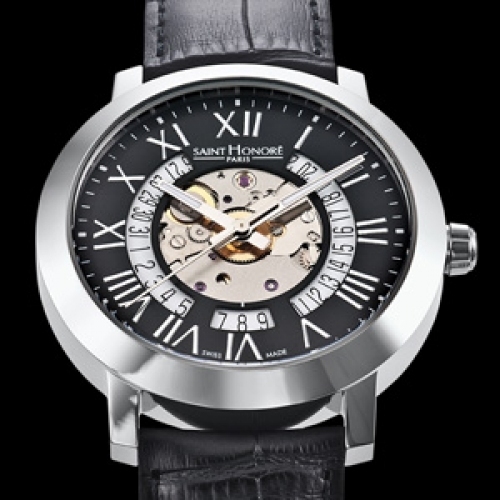 On the automatic “Open Dial” version, SAINT HONORE has paid particular attention to the finishes of the dial in the rich detailing: the black colour, the silver applied Roman numerals and hour-markers, the date disc, and the movement partially visible in the centre. The ETA 2824 automatic movement is an additional enhancement to complete the piece. 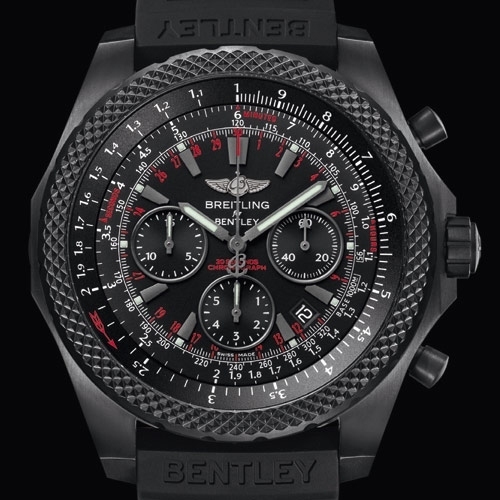 This classic watch for the elegant man is a real steal! This level of refinement in an automatic watch often comes with a much heftier price tag. The Trocadero is available in a Quartz, Automatic or Automatic Open Dial version, mounted on a leather strap or metal bracelet.